I decided to start a new series of blog posts. 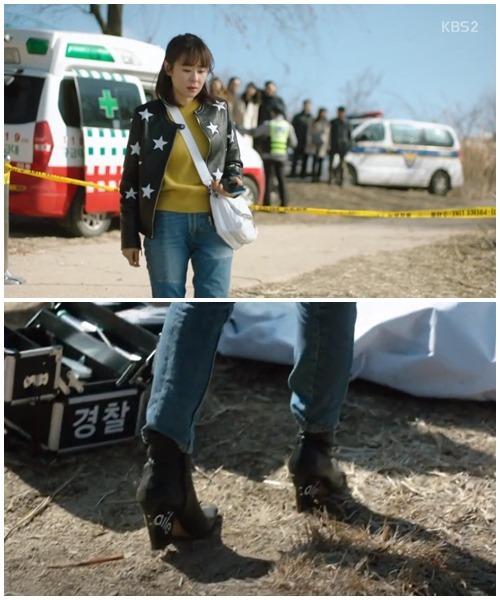 Every Monday I will try to collect my favorite sets of clothes that have caught my attention in dramas throughout the previous week. This time, I devoted the most attention to the premiere episodes of the second series of “Mystery Queen”. The main character still has an interesting and very original fashion style. I’ve started to love this amazing Yoo Seol-Ok style. This week I have chosen only my favorite sets. Although I do not like yellow, I really liked the combination of a yellow coat and a bright lace dress. I couldn’t resist these earmuffs. They are so typical for the Yoo Seol-Ok’s style. I put this extraordinary dress on the list, because it stood out very clearly in the background of all those sweats worn by the rest of the household. The yellow braces are funny. When I saw it, my first thought was a yellow police tape. 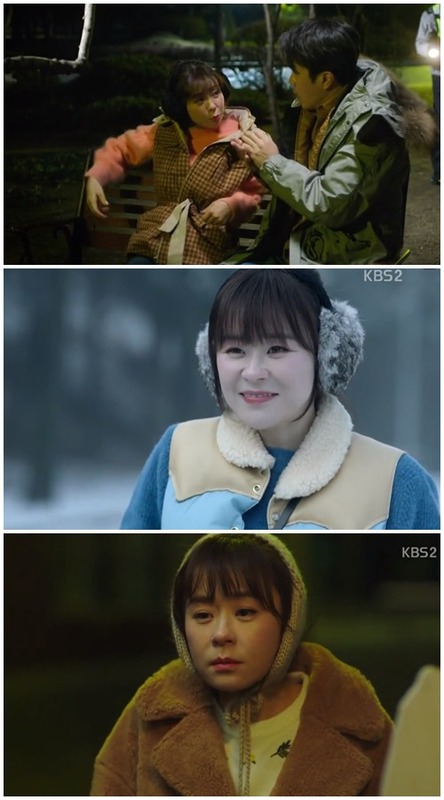 From the first episodes of “Radio Romance”, Ms. Nam stands out with her perfect style. Even in the “feathery ostrich” set, it looks elegant and dignified. 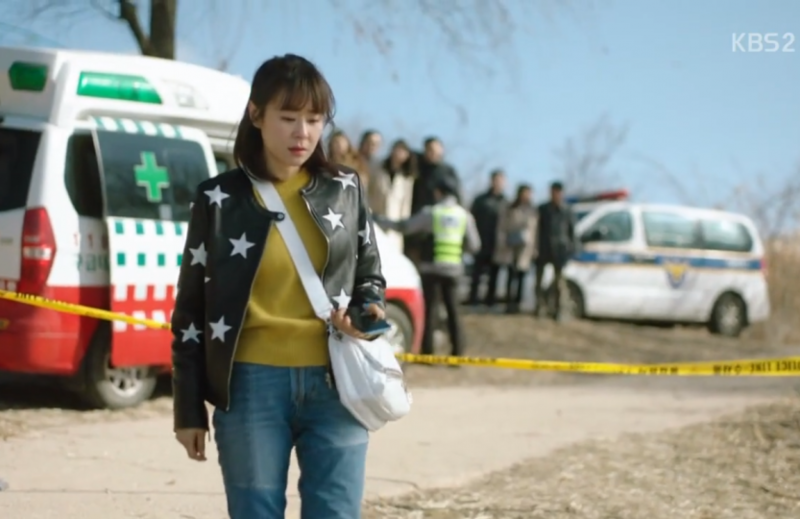 Next PostMusical relaxation with songs (in English) from several dramas. You have a good eye for fashion. I love these outfits. Thanks for sharing! Love the last one, so classy! What a creative idea! Love this! The fashion style is wonderful and what a great way to ensure you are trying to new styles and clothes weekly. I love how you’ve analyzed her outfits! This style is super cute!